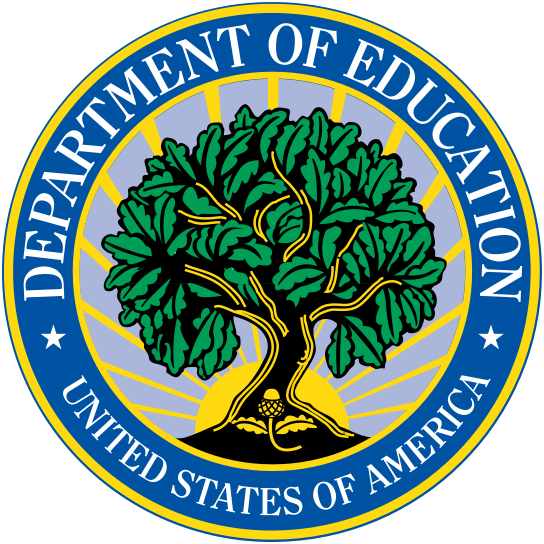 The U.S. Department of Education (Department) is the agency of the federal government that establishes policy for, administers and coordinates most federal assistance to education. It helps the president execute education policies for the nation and implement laws enacted by Congress. The Department’s mission is to serve America’s students — to promote student achievement and preparation for global competitiveness by fostering educational excellence and ensuring equal access.